When you’re looking for a pediatrician for your child, you search high and low making sure you are getting the very best care for your child. Choosing a mechanic to care for your BMW should be just as important. BMW makes some of the longest lasting engines around, but only if you take care of it like you’re supposed to and choose a mechanic that cares for your car as much as you do. This is why Ryan GMW, a BMW service and repair provider, is the best service you can find for your BMW. Ryan GMW is owned and operated by Ryan Gangemi who is a BMW Master Technician, ASE Master Technician, and a BMW enthusiast. There are 42 years shared experience between him and his lead technician, John Lippold who has thirty years of technician service experience. With almost entirely five star ratings, they have top of the line service and equipment. The shop is ASE certified and holds a Bosch service certification. Ryan GMW provides their service at an affordable price on their roughly 9,000 square feet facili-ty holding 7 lifts and pretty much any tool they could ever need to handle almost any automotive job. Their shop rivals high end shops and dealerships for cleanliness and their equipment quality. Mechanics in their shop know the service schedule for every BMW. When assessing a problem on your vehicle, the mechanics at Ryan GMW provide an educational talk to help you understand what is wrong with your vehicle and how they plan to fix it. At Ryan GMW, they have made it their goal to educate every customer on the status of their vehicle and to show you what needs to be done to fix your vehicle. They want to return your ve-hicle to its original condition. They will never perform any repair or service without speaking to you first and ensuring you are educated on what is going to happen next. In each service, Ryan GMW uses the finest OEM parts during each service. Ryan GMW tries to have each service complete the same day, but in some cases they can’t live up to that promise because they do not substitute parts during your service to cut corners. They don’t require that you have an appointment for service either and are willing to work around your busy schedule. Moreover, Ryan GMW provides excellent service for an affordable price. 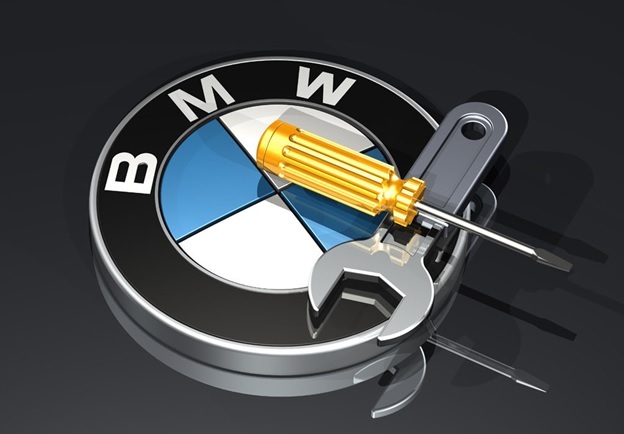 They are highly ranked and a one stop shop for your BMW service and repair. At Ryan GMW, your oil changes and tune-ups will be handled by someone who knows exactly how your car works. Ryan GMW offers what other shops don’t: peace of mind. Next PostNext Never Underestimate The Power Of An Oil Change!